Whether you’re looking for the right tool to help with testing, programming, or prototyping, Total Phase offers various host adapters that support the development of products across the embedded systems industry. 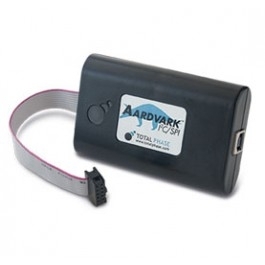 Our best-selling Aardvark I2C/SPI Host Adapter, high-speed Cheetah SPI Host Adapter, and state-of-the-art Promira Serial Platform all have unique features that are suited for some of the most complex or unique projects. The Cheetah SPI Host Adapter was created with the intention of being able to quickly erase, program, and verify flash memory chips and EEPROMs at high speeds. 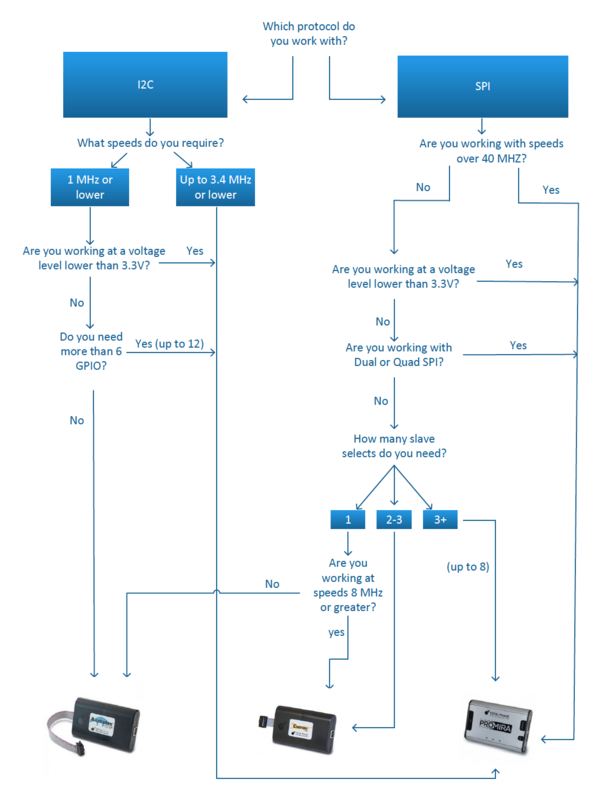 With the free Flash Center Software, one can choose from a large library of preconfigured chip profiles, or simply upload a custom chip profile if needed. 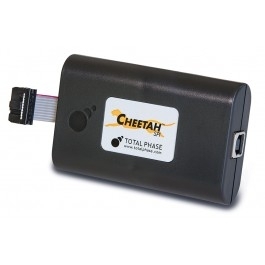 The Cheetah adapter has a pipelined architecture for command queueing that can program memory devices within seconds, making it ideal for engineers that need to minimize programming time. With multiple Cheetah adapters, it is possible to gang program multiple chips for increased efficiency. The Cheetah adapter can also emulate an SPI master, making it easy to evaluate peripherals including memory chips and sensors. 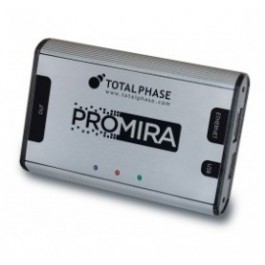 The Promira Serial Platform is an all-in-one, multi-purpose tool that can fit several testing and development use cases. With its quick, upgradable software applications, one can have features complete for designing, debugging, and developing in minutes. Users can even use our powerful, well-documented Promira API to create custom applications of their own. The Promira Serial Platform can act as an I2C/SPI master or slave device; as a master, it is capable of emulating an MCU to actively poll sensors, read and write to BIOS memory, and control the bus. As a slave device, it can simulate sensors and test the validity of commands sent by the master. The integrated level shifter simplifies set up and reduces impedance on the bus. Its high-speed capabilities are ideal for a production setting to quickly program flash memory chips and flash firmware onto EEPROM or for debugging the fastest of systems. The Promira platform is the only tool that can be configured via Ethernet for remote access production programming and monitoring.